How was the Antarctic Treaty formed? The Antarctic Treaty was signed in Washington on the 1 December 1959 by 12 nations that had been active in Antarctica during the International Geophysical Year (IGY) in 1957-58. 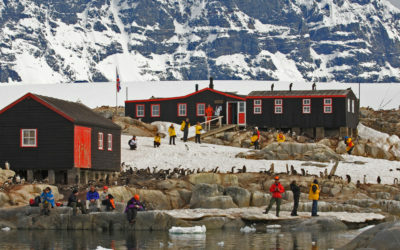 The IGY was the first multi-nation research program of its kind in Antarctica where the nations involved, agreed that any political or legal differences would not interfere with the science. 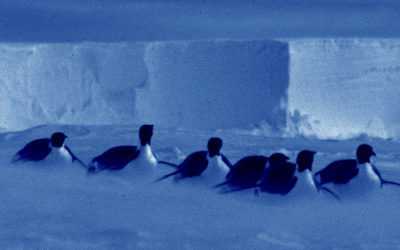 The success of the IGY lead to the agreement that peaceful cooperation on the continent should continue indefinitely; and ultimately lead to the negotiation of the Antarctic Treaty. Who are the Antarctic Treaty members? The 12 original signatories were: Argentina, Australia, Belgium, Chile, France, Japan, New Zealand, Norway, South Africa, United Kingdom, United States and the USSR. The Treaty provides that any member of the United Nations can join and now membership has reached 52 of which 28 are consultative parties with voting status. Consultative status is open to any country that can demonstrate its commitment to Antarctica by conducting significant research. 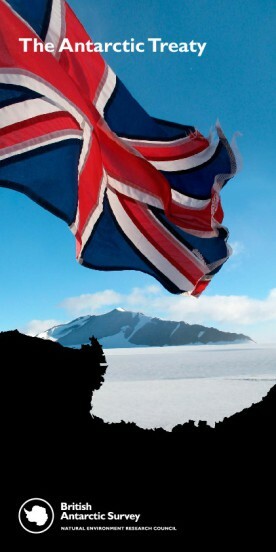 How does the Antarctic Treaty operate? The Treaty has been recognised as one of the most successful international agreements and remains in force indefinitely. It provides that any party can call for a review conference after the expiration of 30 years. Since 1991, the 30th Anniversary of the Treaty, no party has called for a review recognising the Treaty’s continued strength and relevance. What are the objectives of the Antarctic Treaty? 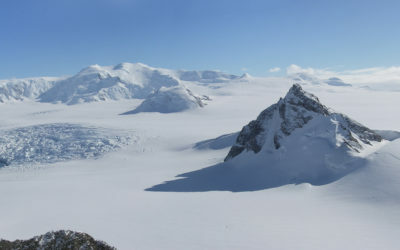 How does the Antarctic Treaty protect the environment? In the 1980s the consultative parties to the Treaty began developing the Regulations of Antarctic Mineral Resource Activities. 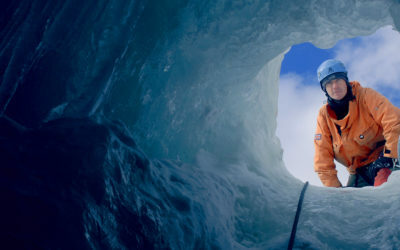 However, before it was ratified it was agreed to expand their efforts into a more comprehensive system to include the protection of the Antarctic Environment. 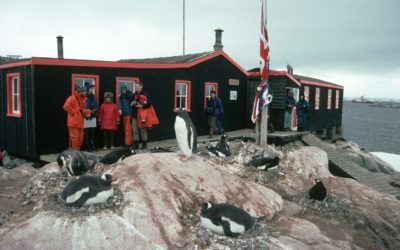 This developed into the Protocol on Environmental Protection to the Antarctic Treaty, signed on 4 October 1991. What does the Environmental Protocol state?